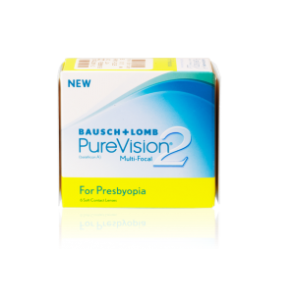 Bausch & Lomb, a company formed in 1903, by a German and an American , started off selling rubber eye glass frames and optical products. 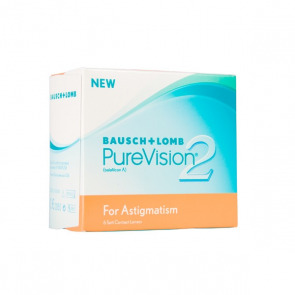 This was followed by the first optical glass being manufactured by them. They also made sunglasses for the military in the 1st world war. 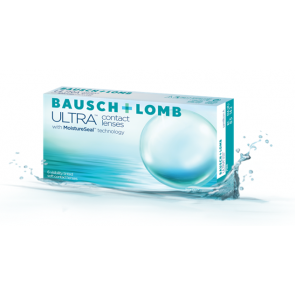 In 1971, they introduced the first contact lenses and still they continue to serve the world by being a global leader of eye care products. 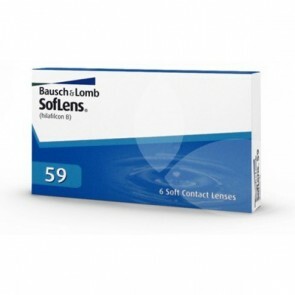 This is one of the most popular and known contact lens manufacturers in the world. 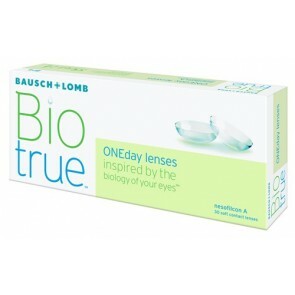 They also manufacture and supply pharmaceuticals and intro ocular lenses. 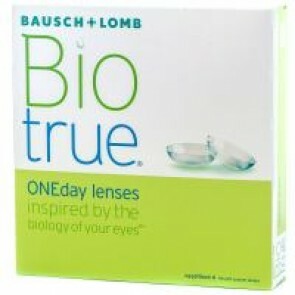 All types of Bausch & Lomb lenses are available at mailmylens.com. 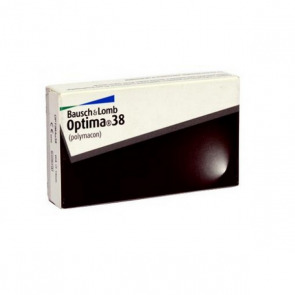 From conventional lenses like B4/U4, Optima, SL-59, Purevision, SL dailies are available with mailmylens.com. 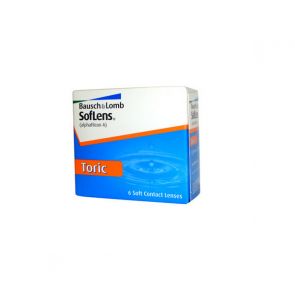 Toric lenses like PV2 torics and SL-torics are also available with mailmylens.com. 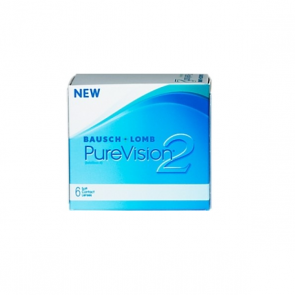 PV2 are silicon hydragel lenses which have more oxygen for the eyes and avoids dryness. 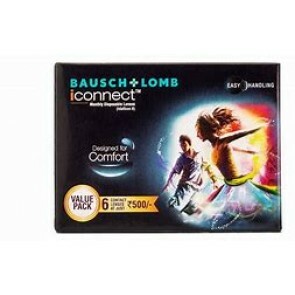 All this , that too at a much cheaper price than any other retail store. 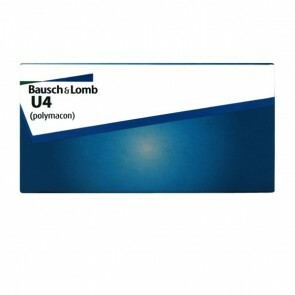 Bausch & Lomb lenses are available at mailmylens.com at prices starting from Rs. 600 onwards. 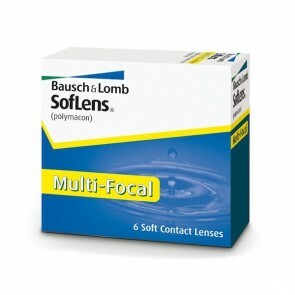 At, mailmylens we understand your need for a known brand. 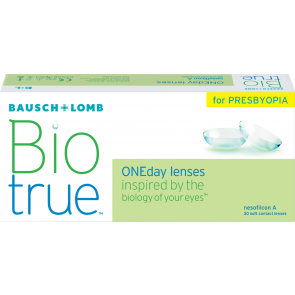 Bausch & Lomb lense prices are the cheapest at mailmylens. 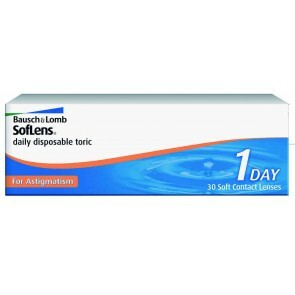 Buying online is so much easier and cheaper one could not imagine. In India, the concept of online buy is catching up and most people are able to understand that why give a higher price for the same product when it is available at a discount. 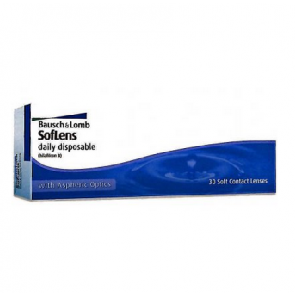 So we would like to combine the best contact lenses in the world with the best online seller- mailmylens.